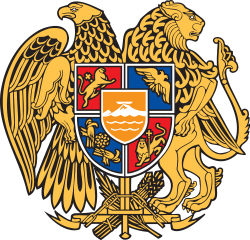 An independence referendum was held in the Republic of Armenia on 21 September 1991, and was to determine if voters were in favour of independence from the Soviet Union. A total of 99.5% of voters voted in favour. Turnout was 95.0%.